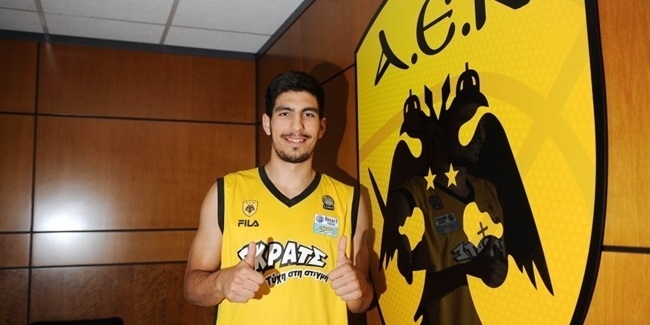 AEK Athens made a pair of moves to improve its roster weeks ahead of its Eurocup return by extending contract with swingman Malik Hairston, and inking rookie forward Nick Paulos, club announced on Friday. Hairston (1.98 meters, 28 years old) arrived to AEK in January of the last season, and ended up being the fourth best scorer of the Greek League with 14.9 points on 42.9% three-point shooting, and also averaged 3.8 rebounds and 2.5 assists. He is a veteran of four full Euroleague seasons during which he played in 59 games from 2010 until 2013, and had an average of 10.1 points, 2.8 rebounds and 1.5 assists. 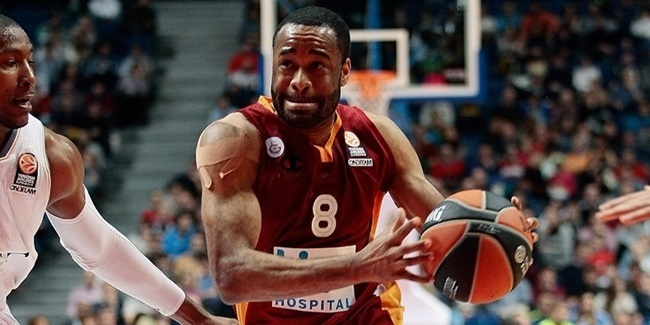 He played in Euroleague with Montepaschi Siena, EA7 Emporio Armani Milan, and Galatasaray Istanbul. Before coming to Europe, he also played for San Antonio in NBA, Austin in NBDL. Hairston will make his Eurocup debut this season, and so will Paulos (2.01 meters, 23 years old) who signed a two-year deal and is set to start his professional career with AEK, as he arrives from the University of North Carolina, Greensboro. Paulos averaged 10.6 points on 43.3% three-point shots (91-of-210) and 3.8 rebounds in 33 NCAA games last season. His best game came against Indiana, as Paulos hit 6-of-8 three-point shots to his way to score 24 points. Paulos is set to make his Eurocup debut with AEK next season. Hapoel Bank Yahav Jerusalem bolstered its attack with the signing of high-scoring swingman Malik Hairston for the remainder of the season.